The Human Engineering System will form the stepping-stones to help you achieve your goals. The cost of well being is always subjective to clients’ needs. Human Engineering is dedicated and committed to providing the best service for the most affordable prices with guaranteed results. That is our commitment to you. Human Engineering better describes the CHEK Practitioner approach taken in treating, coaching and training clients and patients. 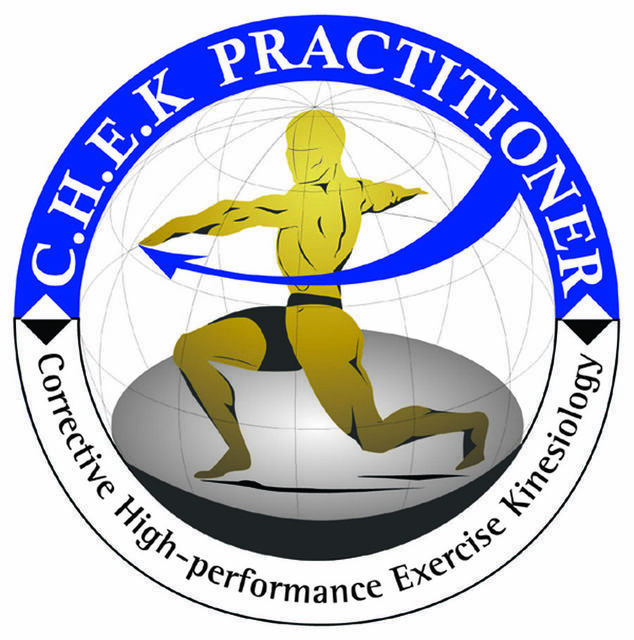 Depending on the level of complexity you present with, our CHEK (Corrective Holistic Exercise Kinesiology) Practitioner may suggest use of allied health professionals. We will gladly recommend which professionals to network with in order to achieve your goals expeditiously. Unlike other ‘one size fits all’ exercise programs on the market, the approach at Human Engineering addresses the individuality of each client in a professional manner, using functional equipment for the way we need to live today in order to prevent the many postural dysfunctions that have emerged over the last 25 years! Call (02) 9438 2299 or email Chas today to discuss your options.